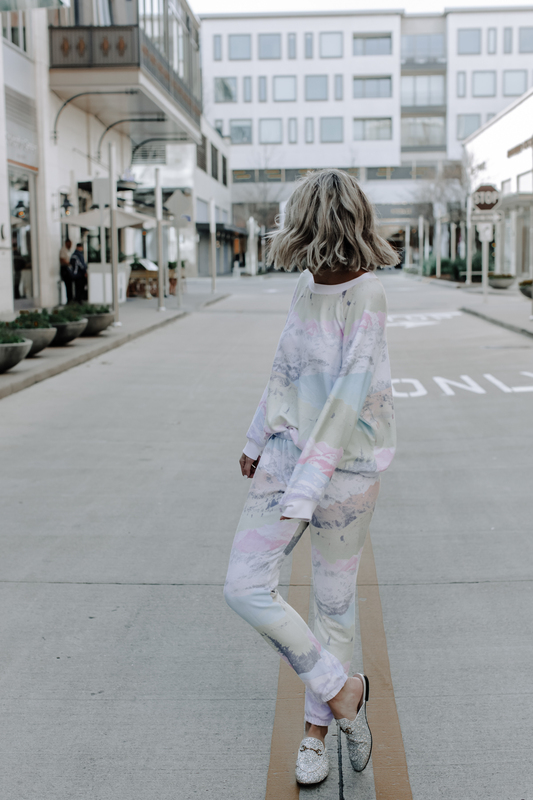 You know that loungewear you just can’t live without? Yeah, that’s Wildfox for me. They are truly one of my favorite brands of all time! I’ve been wearing their loungewear since I was in high school and my love for the brand has just continued over the years. Their fun slogans never get old and you always know what you’re going to get in terms of quality. Here are two sets I have been wearing on repeat lately and they’re both on sale for 50% off!